Regain your health energy waistline happiness naturally! 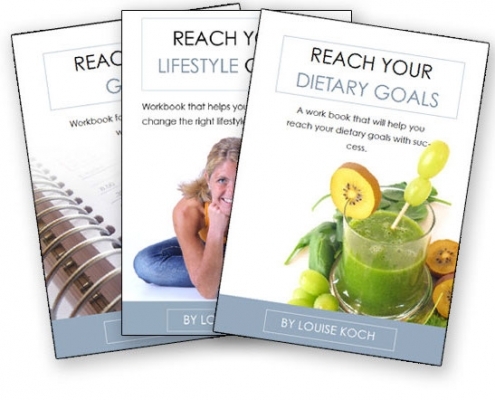 Eat yourself to a happy, healthy, slim and energetic life with Louise Koch. Louise Koch is a coach, speaker, author and Youtuber who has cured herself naturally with a diet and lifestyle change. 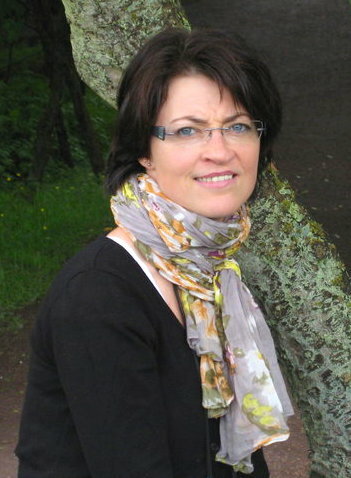 She has 10 years of experience with healing people naturally and cured herself from an endless list of diseases. Only the body can heal but you need to give it the right conditions. That is what you will learn in this mentor program. 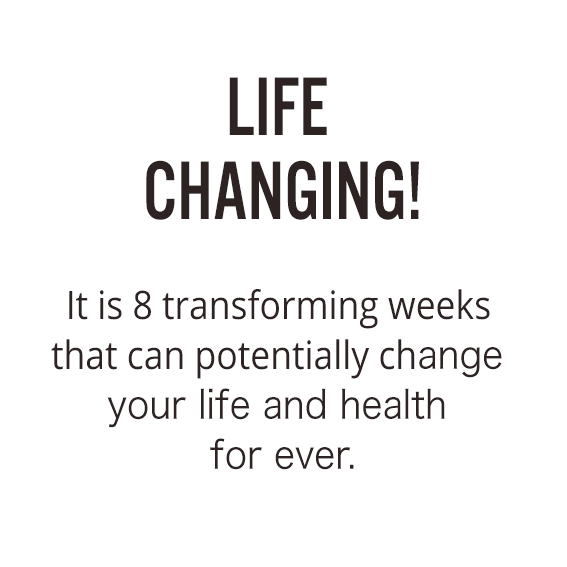 During the 8 weeks I will guide and coach you to a better health. Step by step I will lead you through the diet and lifestyle changes that helped me, and thousands of others. 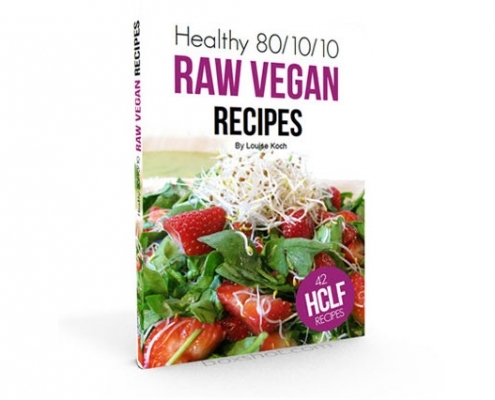 During the 8 weeks you will learn to succeed on a high carb low fat vegan and raw vegan diet with lots of fruits and leafy greens (80/10/10 and Raw till 4). It will be 8 weeks of cleansing, healing and detoxing so your body finds renewed energy for what is really important. Healing! You will get extensive knowledge and understanding of all the principles of natural healing and afterwards you will be confident enough to continue on your own. 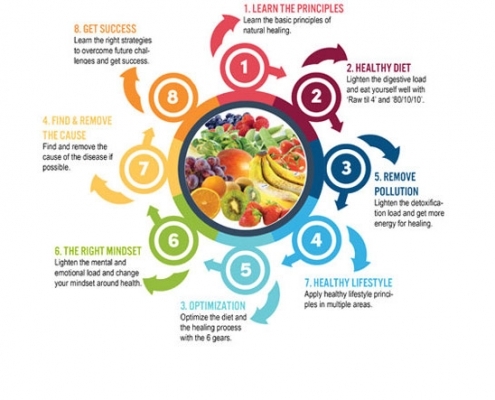 You will experience both detox symptoms and health improvements and this mentor program is the best start on your natural healing journey that you can ever get. 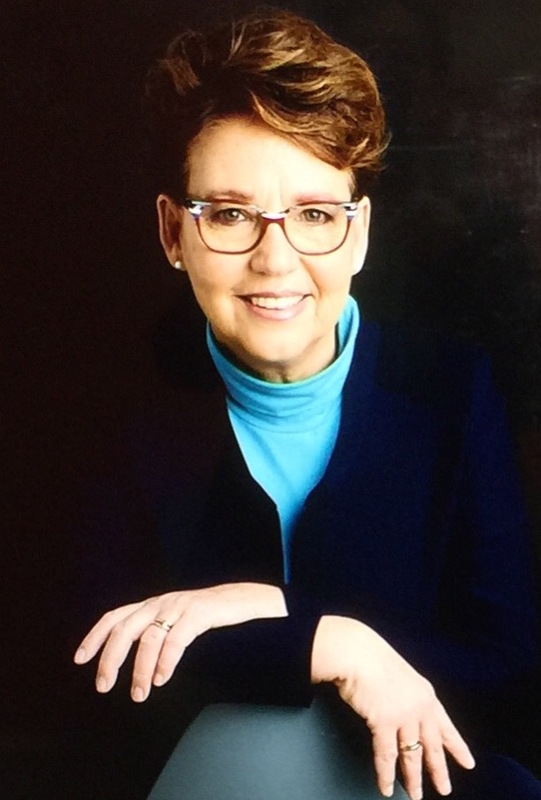 Weekly 1,5-2 hour group session with Louise Koch (a total of 9 coachings with the free app Zoom Cloud Meetings). See time and dates for the live sessions here. 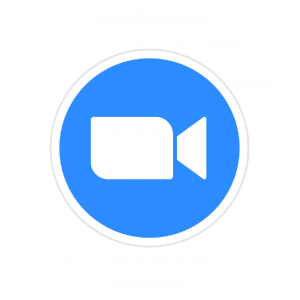 All the meetings will be recorded so if you can’t join live you can always watch the recordings afferwards. 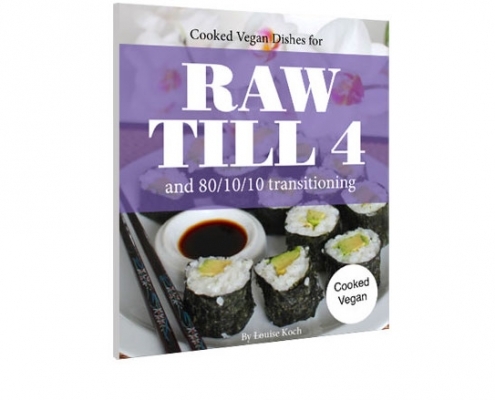 You will get a lot of work books (pdf’s), recipes ebooks, meal plans, models and guides that will help you through the 8 weeks. 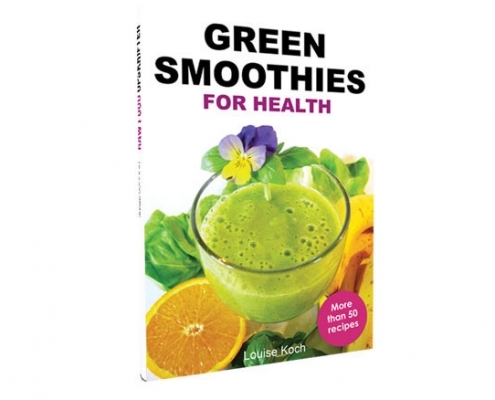 Amongst others you will get my ‘Green Smoothies for Health’ eBook and my ‘Healthy 80/10/10 Raw Vegan Recips’ eBook. 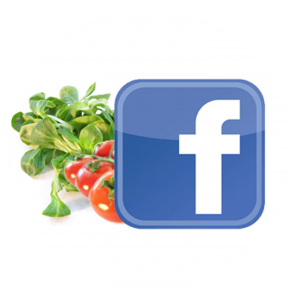 You will get access to the private Facebook group ‘Fruitylou Exclusive’ where you can get help and support from Louise and the other participants. Here you can share your struggles, successes, find inspiration andmeet likeminded people. Week one is an introduction to all the principles and you will start slowly with fruit for breakfast this week. In week 2 we go deep into all the diet principles and you will add a green smoothie to your diet. 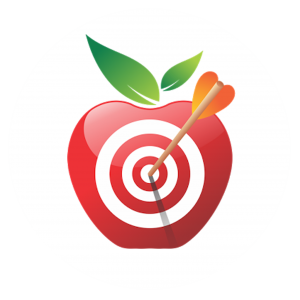 In week 3 we look at tips and strategies that will help you succeed with the diet in every day life. – Christmas, new years, birthdays etc. 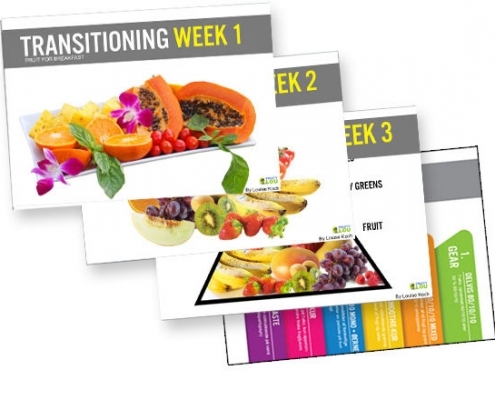 In week 4 you learn how to optimize your diet for healing and control the potential detox. There are 3 primary burdens you need to lighten in order to heal yourself naturally and this week we look at what they are and how you do it. Emotions and food go hand in hand. In week 6 we look at how you can lighten the mental burden and give your body the best conditions for healing. The diet change can do wonders for your health but sometimes there are root causes that needs to be adressed as well. That is what we look at in week 7. In week 8 we look at all the important lifestyle aspects. These are important to master if you truly want to recover. In the last session you will get lots of strategies for how you can succeed on your own after the course. 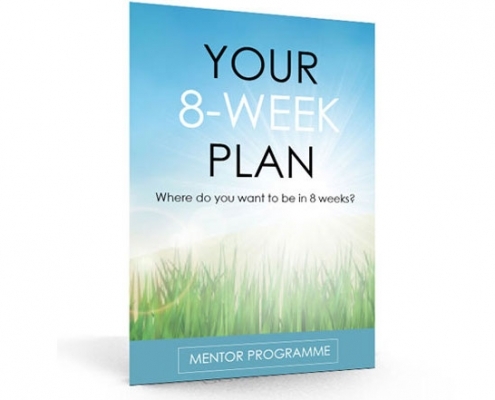 Reserve your spot on the 8 week mentor program below and get the results you are looking for once and for all. The price to join is only $597 and you can even pay in two monthly instalments of $298 each. (Click here to pay in two instalments). The true value of this program is $892 and the price may go up at any time so grab your seat now. I look forward to have you in the program and do message me at louise@fruitylou.com if you have any questions. NB. There is a limited number of spots. I only want happy participants so it is incredibly important for me that you really benefit from this mentor program. 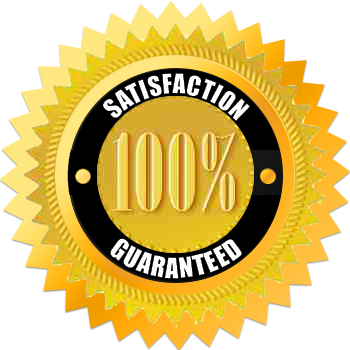 Therefore I will give you a 100% satisfaction guaranty for up to 14 days after the beginning of the program (the first group coaching). So in other words, if for some reason within the first 2 weeks of the program you don’t feel that it is the right thing for you, just send me an email and I will return all of your money. So you can sign up risk free! 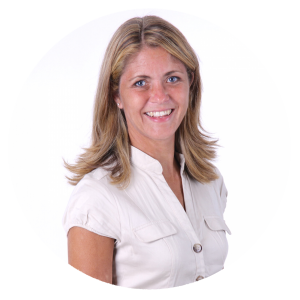 “The 8 week mentor program far succeeded my expectations. 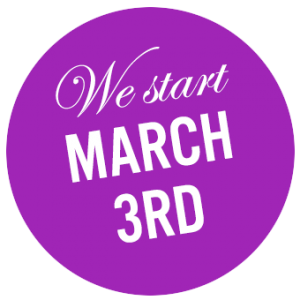 From beginning to end Louise was so prepared to get us going slowly and individually according to our backgrounds and wishes for why we wanted to change to this healthier lifestyle. If we had questions about something that Louise did not have experience with she would find out before the next session. All the course material was also very easy to understand and well founded. I never felt that there was anything I couldn’t get an answer to and it was also really nice to hear the questions and experiences of the other people in the group. 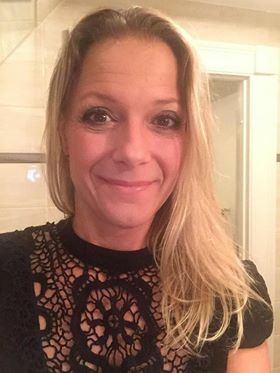 “I’m turning 50 soon and I’m deeply grateful for having met Louise and having joined the program. She has made my dream a reality. I have become well on raw foods and not just physically but also mentally and emotionally. I feel embraced and supported through this program, which has been very professional and powerful. “After lots of years with sugar addiction, eczema, no energy, stomach pain and indigestion I no longer feel stress around food anymore. I’m more balanced when it comes to diet, my energy is returning, my stomach loves all the fibres and my eczema is almost gone. I have become so much wiser regarding what it takes to become healthy and that it not only about a healthy diet. During the mentor program we covered the entire human and the mental side of things have meant so much more than the diet for me. So I feel that things are going in the right direction now.